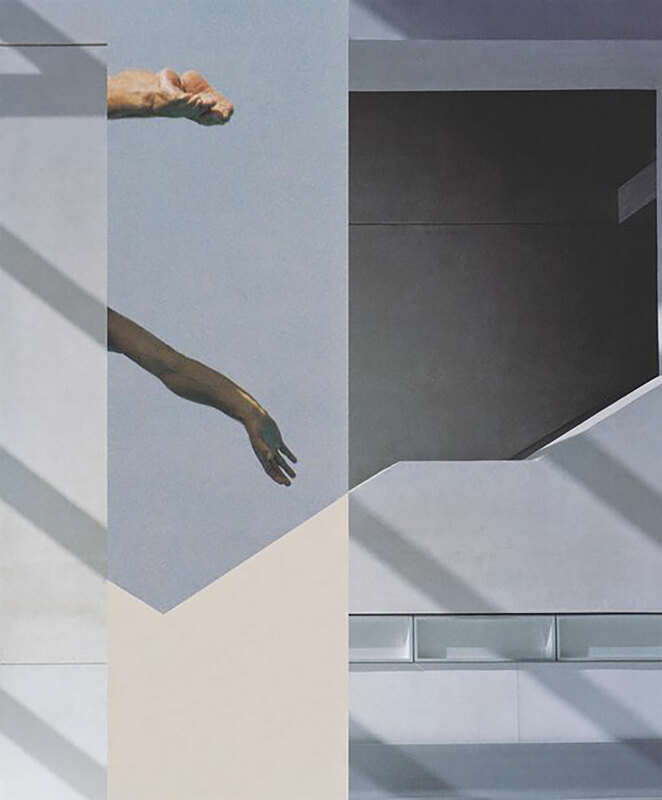 Opening this coming weekend at the Art Gallery of New South Wales, a new exhibition titled New matter: recent forms of photography promises to interrogate exactly what you think when you think of photography while questioning the medium’s powers of representation. Drawing from the gallery’s extensive archives, New matter will feature the work of early career Australian and international artists, including new acquisitions from fourteen contemporary photographers working across digital and analogue practices in order to ask the question, ‘what exactly is it that we’re looking at when we look at a photograph?’ Artists with work featured in the collection include Cherine Fahd, whose surreal interrogates the relationship between the body and sculpture, and Zoë Crogan (pictured above) whose minimalist collage compositions conflate the human body with architecture to distort conventional readings and perspective. New matter: recent forms of photography opens September 10 and will run until February 2017. Admission is free. More information, including the AGNSW’s After Hours program and a series of floor talks on the exhibition featuring curator Isobel Parker Philip and Luke Parker, Deb Mansfield, Todd McMillan, Justine Varga and Fahd, can be found here.